Nike Air Force 1 "Puerto Rico 6"
"This one was all white with the blue bottom with the blue swoosh, and it just kept going. I bought them from High Step on Utica. 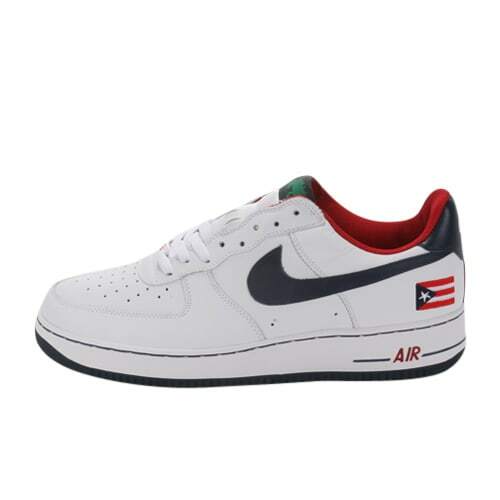 All Puerto Rico Air Forces are hard."